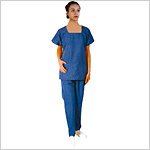 We, at GPC, produce, a comprehensive range of Hospital & Medical Clothing. 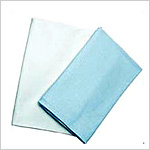 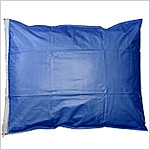 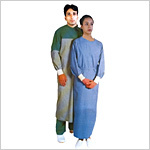 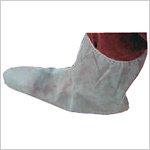 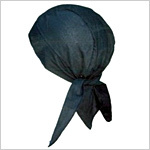 Produced in different sizes as per individual requirements, our Hospital Garments are available in various patterns. 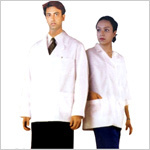 Unisex hospital garments, for doctors, nurses and patients, are also produced by us. 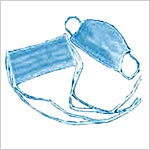 They include aprons, doctor’s coats, patient’s suits, bed sheets, caps, pillow covers, shoe covers, face masks, etc., etc. 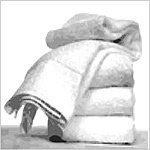 In order to ensure durability and resistance to wear and tear, we use the premium quality fabrics and raw material. 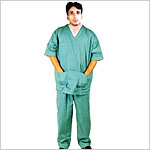 Send Your Buy Requirement For "Hospital & Medical Clothing" AND Get Quote Quickly.